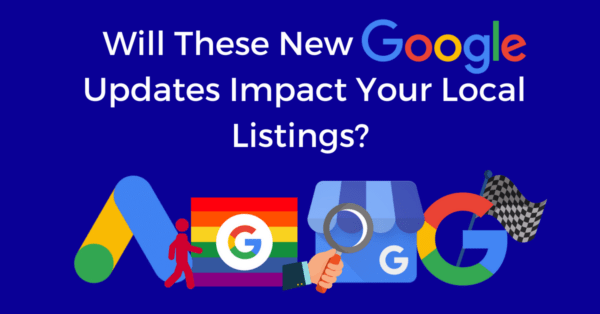 Will These New Google Updates Impact Your Local Listings? Google is always updating and improving upon their various features and services. The past few weeks they’ve rolled out some small updates to features that could have a major impact on your local business listings. Take a look at what these changes could mean for managing your online business listings. 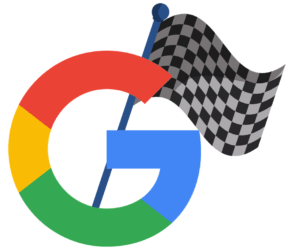 Google announced on Monday, in an updated blog post, that their “Speed Update is now rolling out for all users.” This “Speed Update”, as they’re calling it, means that site speed will now be a ranking factor for mobile search. Google’s algorithm changes 500 – 600 times a year and has over 200 ranking factors, so it’s a big deal when they notify users of a change. Google Page speed has been a ranking factor for some time now on desktop. But now that mobile takes up 63% of all web traffic, Google is extending this ranking factor to mobile as well. This update will really only effect pages with the slowest user experience. Google is urging developers to think about how site performance affects the user’s experience with the site. Bounce rates for mobile are extremely high. 53% of users will leave if a page takes more than 3 seconds to load. Chrome User Experience Report – Public data on key user experience metrics for popular web destinations. LightHouse – Audits the quality of the web pages. PageSpeed Insights– Shows how well a page performs on the Chrome UX report and suggests ways you can optimize performance. Google is responsible for 96% of all smartphone search traffic. 88% of consumers who search for a local business on mobile call or visit the store within 24-hours. If your site is not ranking on mobile local searches because of slow site speed, you could be losing out on revenue. With the announcement of Google’s Speed Update, every business should take the time to assess their site speed and optimize it for mobile, even if your listings already rank in the top three. We know first-hand how difficult it can be for brands to track their in-store conversions from a local search, which makes this update is a welcomed addition to the soon-to-be Google Ads. This new feature, named the Per-Shop Report, will help business owners track in-store visits and other types of offline conversions for their business locations. To clarify, this is only available for businesses using Google Ads. If you were thinking about adding a Google PPC campaign to your local marketing strategy, this is a great reason to start. Calls — clicks on the call button. Directions — clicks on the “get directions” button. 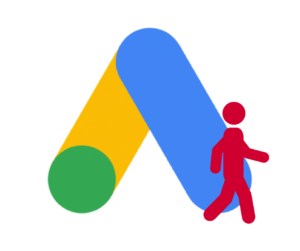 This feature is now available to anyone with a Google My Business and Adwords Account whether you have a single small business or a large enterprise with 1000’s of locations. The data collected is anonymous to protect consumers but the information is definitely a game changer for local businesses. 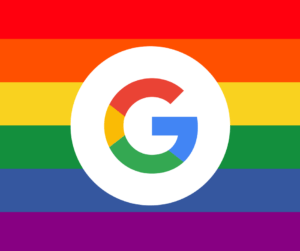 If you’d like to let your customers know that your business is LGBTQ-Friendly or a Transgender Safe-Space, you now have the option to do so in your Google My Business listing. You must opt-in to receive this special mark on your listing, and you can do this in your Google My Business Account under the Info tab. This a great way for businesses to reach customers looking for LGBTQ-friendly and safe businesses. 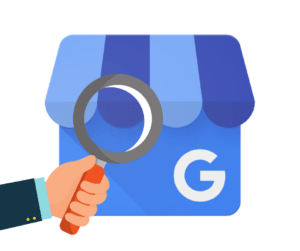 Google has released a new report that shows businesses the most common search queries that people use to find local businesses. Pulling in data from both Google and Google Maps, you can now see the queries (in the insights tab) from a set time frame that people used to find your business listings. The Insights page is relatively new so expect more information and updates to the tool as time goes on. As you can see, Google has launched a ton of great new updates, especially ones that can help local SEO efforts. Here at Chatmeter, we track every inch of data Google gives us. We’re excited to see how these updates will impact local listings for the better. Feeling overwhelmed by the constant release of updates from Google? Maybe it’s time to outsource your listings to a listing management company like Chatmeter. Want to see how we make managing your listings easier? Contact us today about a free demo!